A Beautygeeks reader recently left a comment about this issue: her grey hair is turning yellow from the curling iron. And the silver-enhancing shampoo she uses weekly isn&apos;t helping. When I got the email, I was backstage at Toronto&apos;s World Master Card Fashion Week, so I beelined for key hair stylist Jorge Joao for expert advice on what might be causing the problem and how to fix it. my grey hair is turning yellow from the curling iron: help! 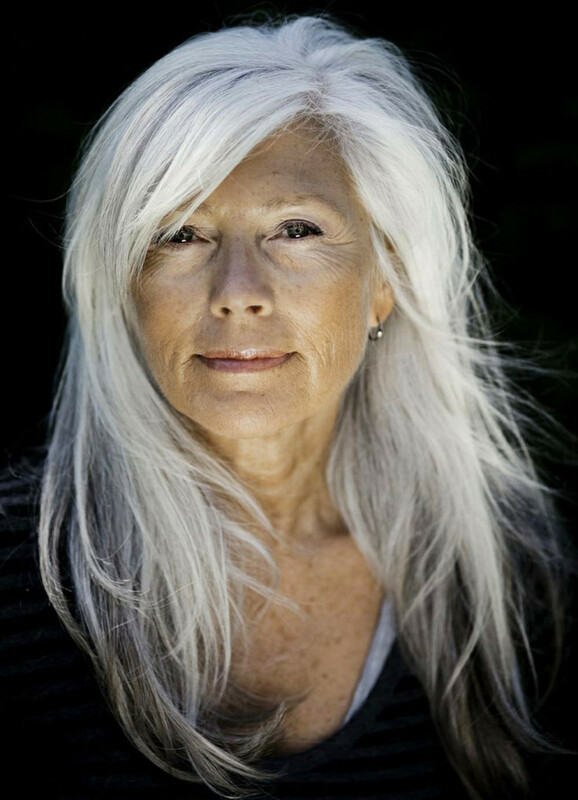 According to hairstylist and Redken artist Jorge Joao, there are a couple of reasons some women&apos;s grey hair is turning yellow from the curling iron. "Either you&apos;re using the wrong product in your hair, or the heat from the curling iron is reacting with the well water you&apos;re washing with," he says. "For example, if there&apos;s calcium in the water, the heat could turn mineral deposits on your hair green." It&apos;s also possible the iron is actually burning the hair, he adds. "You need a good iron, and you have to protect your hair with styling products with built-in heat protection." 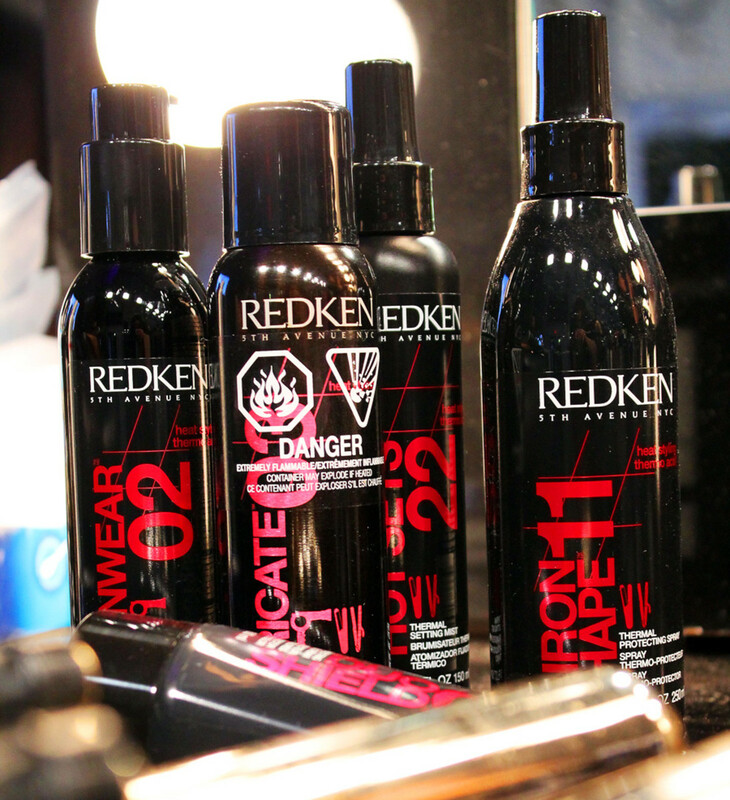 The Redken heat styling range shields hair against temperatures up to 450° F and is easily identifiable by the hot pink type on the packaging. Redken Satinwear 02 Prepping Blow Dry Lotion ($23.29, redken.ca for retailers) improves shine and helps reduce frizz. Redken Hot Sets 22 Thermal Setting Mist($16.65, redken.ca for retailers) can be used on wet or dry hair and helps even hard-to-curl hair maintain its style. Or turn to John Frieda Frizz Ease Thermal Protection Serum ($15.99 at well.ca), which protects and adds shine whether you&apos;re styling straight, wavy or curly. 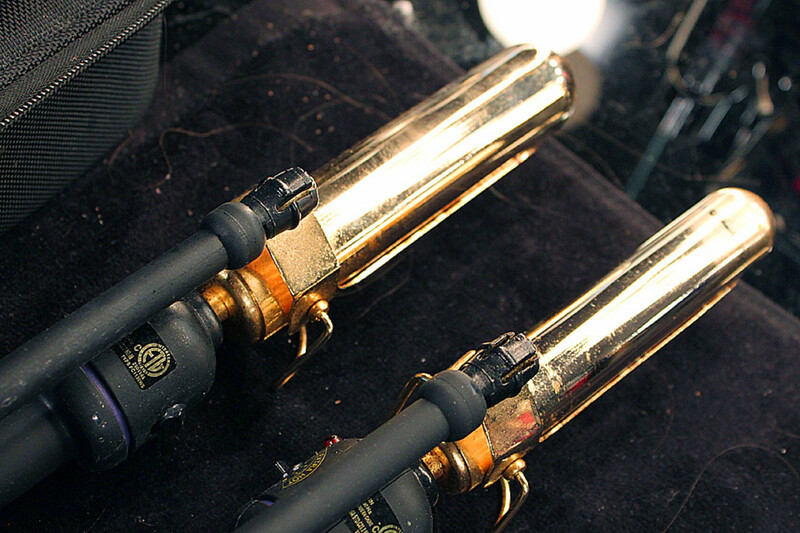 In terms of curling irons, Hot Tools is a popular professional choice. 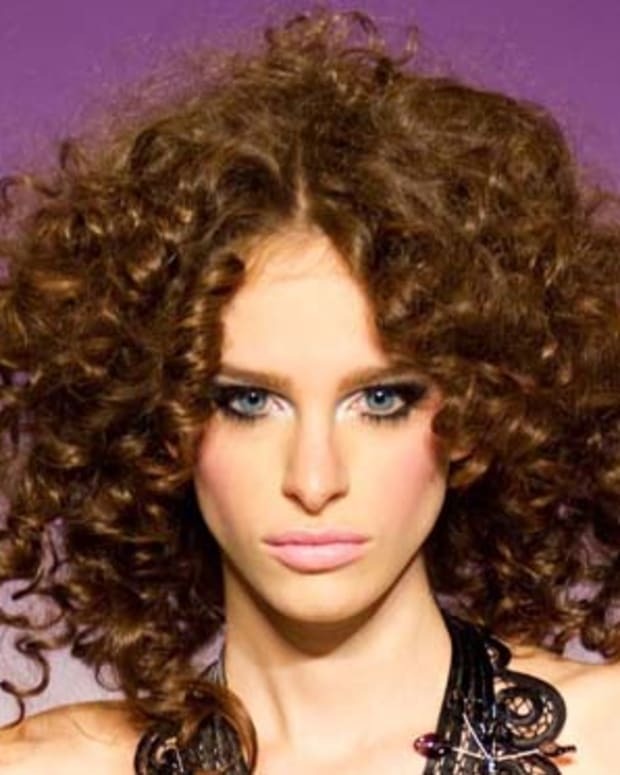 They were everywhere backstage at fashion week; celebrity stylist Charles Baker Strahan uses one in this edgy, rock&apos;n&apos;roll-waves tutorial. You can find Hot Tools at professional beauty-supply shops. Silver-enhancing hair care works by depositing a slight violet tint on the hair to neutralize natural yellow tones. But in if your grey hair is turning yellow from the curling iron, says Jorge, silver-enhancing pigment won&apos;t erase patches of colour, it&apos;ll simply sit on top of the yellowing residue. "You&apos;re just putting a colour on a colour," he explains. "If you want to remove it, you need a clarifying shampoo." Redken Hair Cleansing Cream Shampoo ($16.49, redken.ca for retailers) rids hair of hard water minerals, copper and iron deposits and styling product build-up. It also contains shine-boosting fruit acids. Neutrogena Anti-Residue Shampoo ($7.59 at well.ca) is a gentle clarifier that promises to remove product residue; it&apos;s worth a try for something like this. Live Clean Apple Cider Clarifying Shampoo ($7.49 at well.ca) relies on vinegar to cleanse, and chamomile and sunflower-seed extract to up moisture and shine. Or there&apos;s Pantene Pro-V Weekly Deep Cleanse Purifying Shampoo ($7.99 at well.ca), part of the brand&apos;s revamped haircare line to prevent hair-weakening oxidation damage. I&apos;m also a fan of Lush Rehab clarifying shampoo, partly for its invigorating rosemary mint scent. Once the discolouration is gone, you can resume your weekly use of silver-enhancing haircare. Always use styling products with thermal protection when you blowdry, flat iron, or curl with a hot iron, and make sure your iron is clean. Use a damp face cloth on the warm, unplugged iron to wipe away product residue. One more thing: if you&apos;re using a pro iron already, it should get hot enough that you only need a few seconds to make a curl that holds. 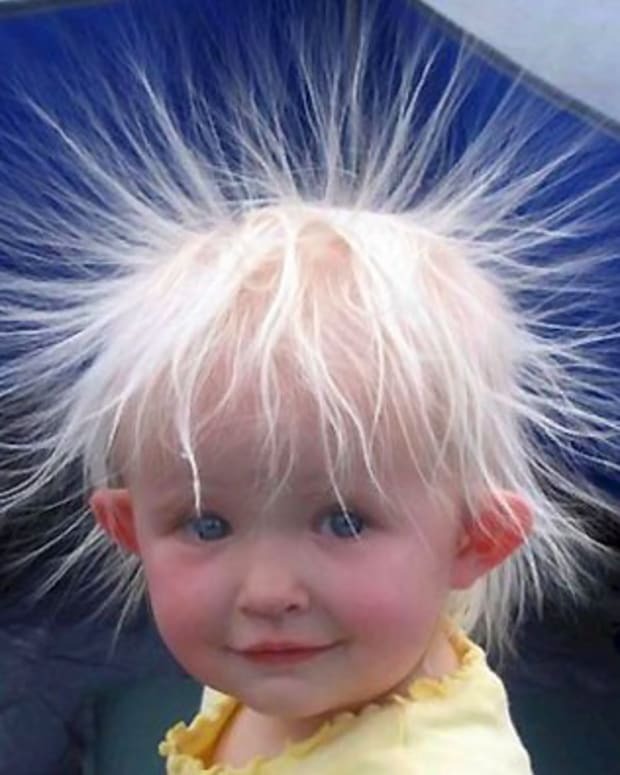 Holding the iron in you hair for too long will burn it. 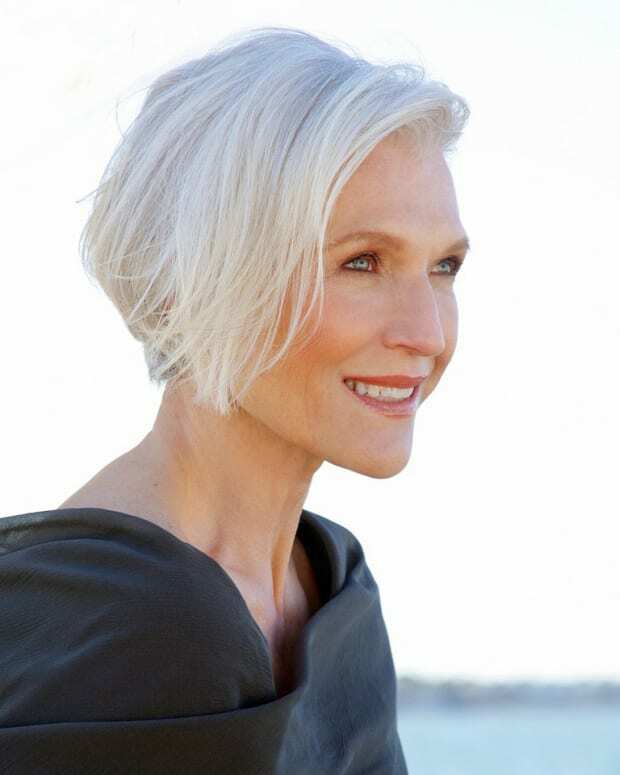 Have you had to deal with grey hair turning yellow from a hot iron? 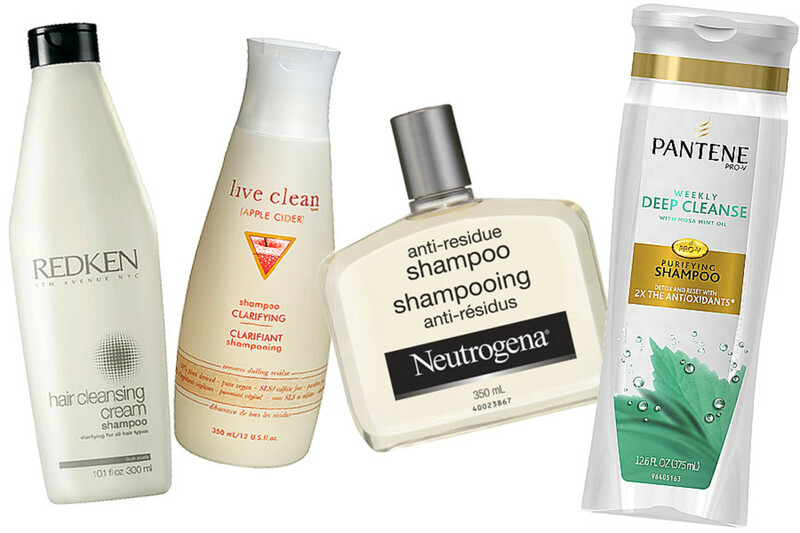 What about clarifying shampoo -- do you use one? Which would you recommend? Photo: hairstylist Gun-Britt Zeller by Lark Posselt for Kraks Blue Book, an annual Danish reference publication about high-profile Danes.